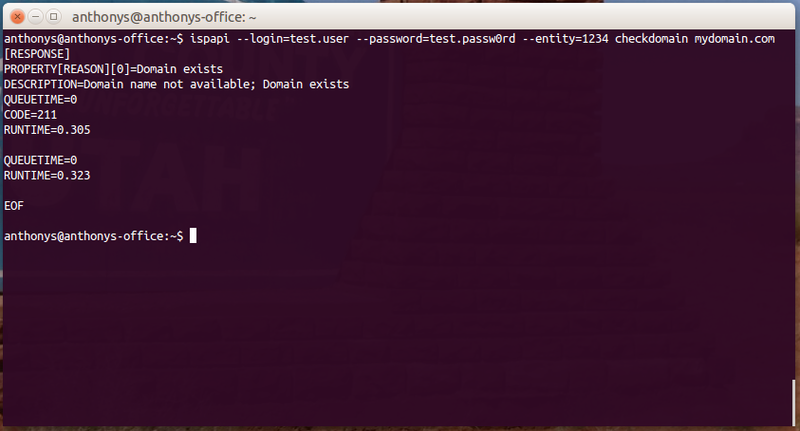 ISPAPI is a new simple command-line interface connected with your Hexonet account allowing you to deal with the system via API Commands. 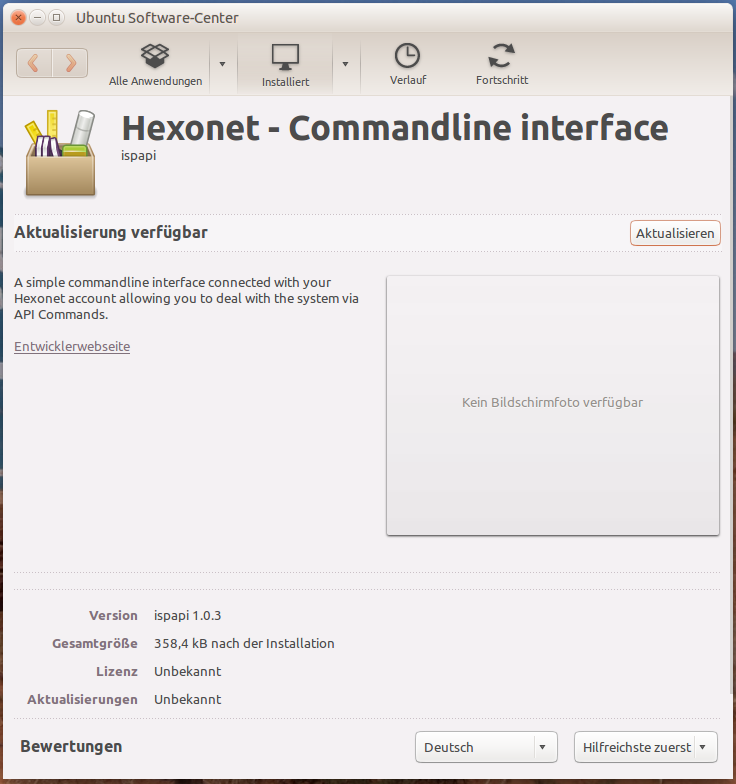 Our new tool supports graphical and shell based mode and is available for LINUX, WINDOWS and MAC OS. 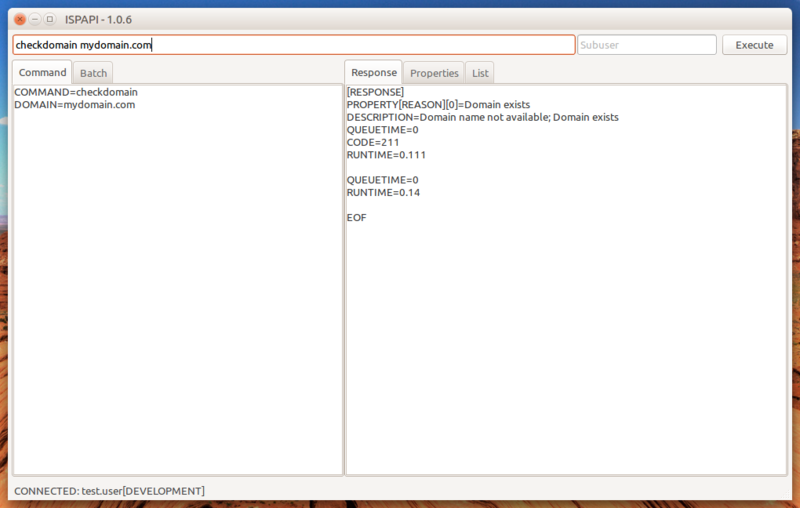 Launch the downloaded "ispapi_latest_all.deb" file and install it. 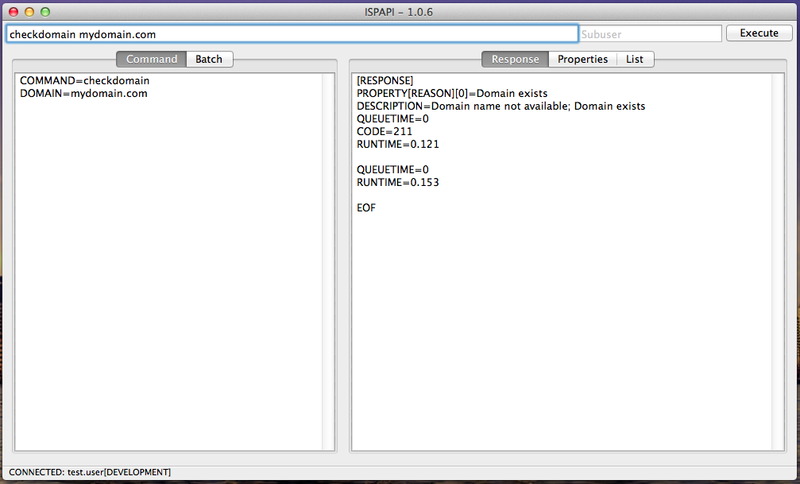 No installation needed, unzip the ZIP file and launch "ispapi.exe". 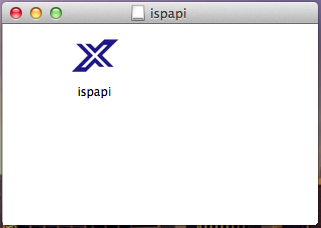 Open the "ispapi_latest.dmg" and drag and drop the "ispapi" application file where you want. Go to „Settings“ → „API Credentials“ and fill your credentials. They will be saved in a profile file. This page was last modified on 12 August 2016, at 16:27. This page has been accessed 69,330 times.